I’m pleased to say I have a second new book out this fall. 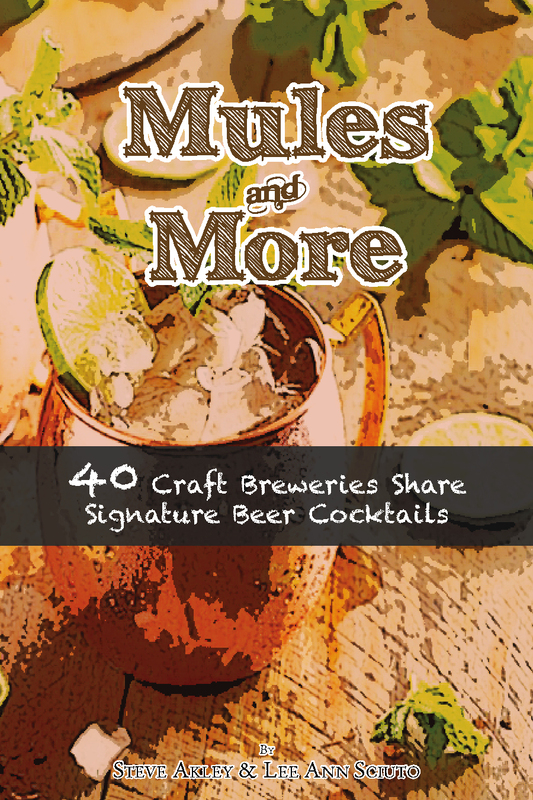 This one takes a look at the trendiness of beer in cocktails and it’s called Mules and More. I approached 40 craft breweries and had them provide me their signature beer cocktail. It was a really interesting to see how diverse these recipes are and also very intriguing how beer cocktails have grown since the resurgence of the Moscow Mule. Review of Old Milford Bourbon from J.W. Kelly & Co.